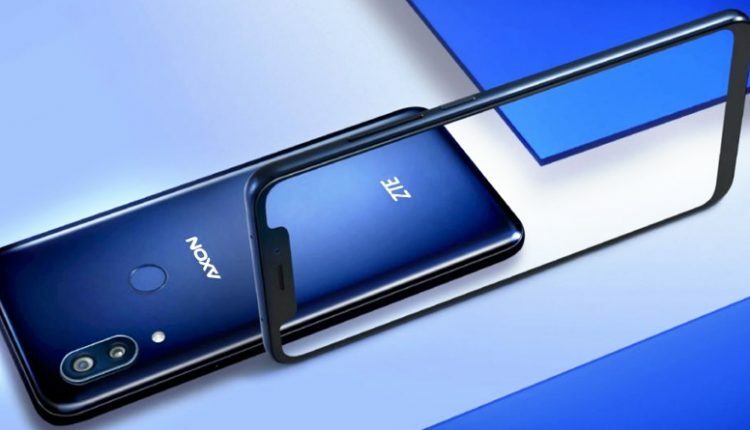 ZTE Axon 9 Pro was unveiled recently at IFA 2018. The flagship device from ZTE was among the most amazing unveils, presenting the powerful Snapdragon 845 processor with Adreno 630 GPU for amazing smartphone user experience. Axon 9 Pro comes with 6GB of RAM and 128GB internal storage, with no scope for further memory expansion through microSD. The 6.21-inch, full HD+ AMOLED display with 18.7:9 ratio comes with a smooth notch on the top side. The phone is priced at €650 (INR 53,900 approx.) and comes in the single Blue shade. The sales for Axon 9 Pro will begin from Europe. The phone comes with a 12MP primary rear camera with Sony IMX363 sensor and f/1.75 aperture and 20MP secondary rear camera with wide angle lens. The setup features LED flash and optical image stabilization. 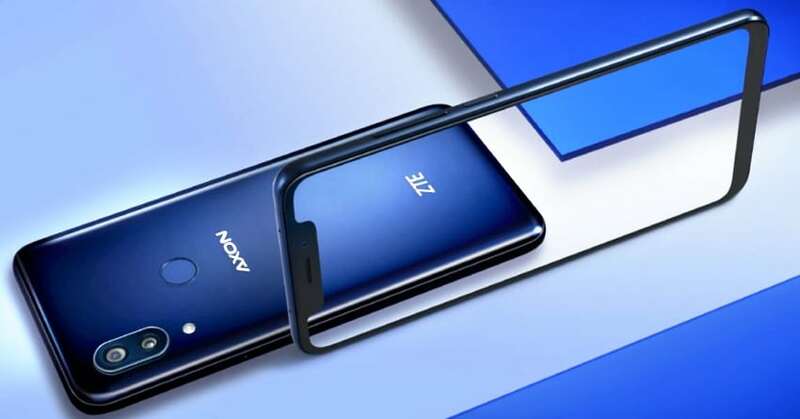 ZTE offers a 20MP front camera with f/2.0 aperture on Axon 9 Pro. 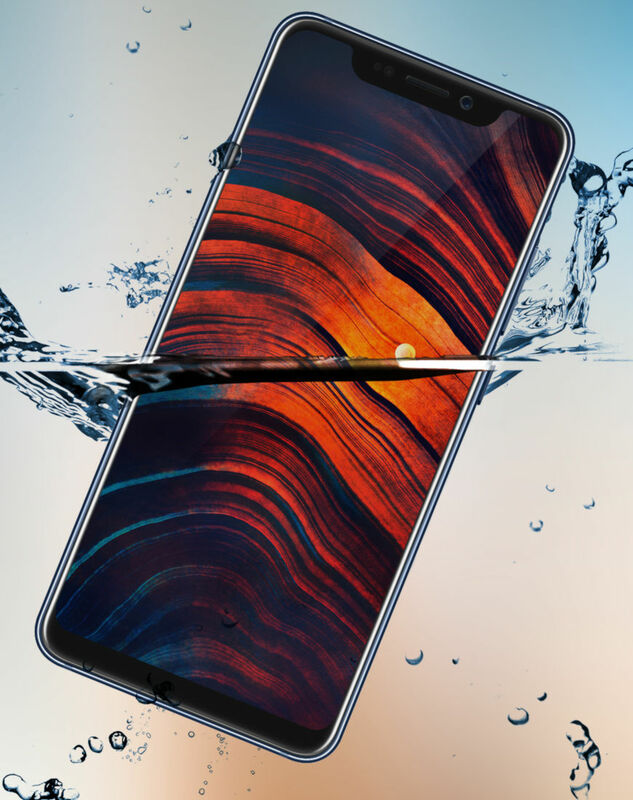 They made the device water resistant with IP68 certification for the same. It supports a fingerprint sensor, dual speakers, dual band WiFi, dual 4G VoLTE, Bluetooth 5 and USB Type-C audio and charging port. The 4000 mAh battery on Axon 9 Pro comes with wireless charging support and quick charge 4.0.